A Leader transnational cooperation (TNC) project comparing & jointly developing processes promoting the conservation of endangered, extensively cultivated cultural landscapes, which provide the basis for the production of typical regional products. Extensively farmed cultural landscapes are the result of thousands of years of agricultural land use. Although an important expression of natural & cultural heritage, structural change in agriculture has led to a decrease in traditionally farmed cultural landscapes. 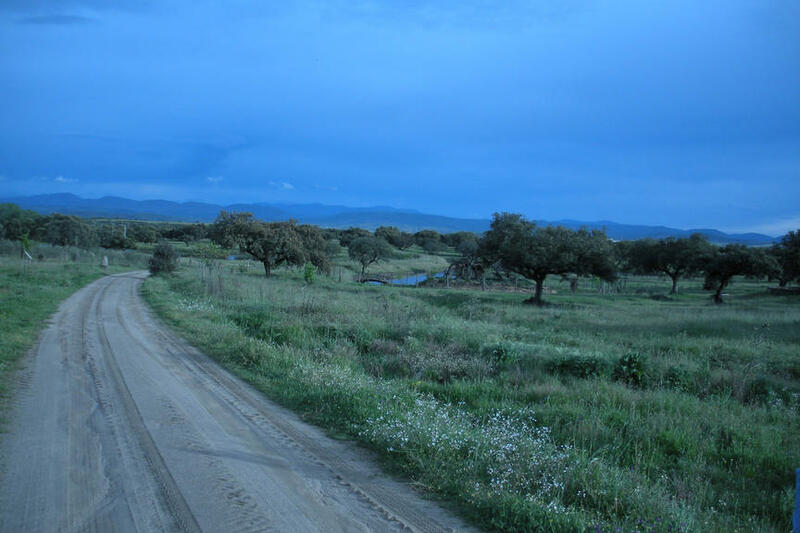 While the lead partner's East Styrian area features meadow orchards and species-rich grassland communities, grazed holm oak groves can be found in the Dehesas, the Spanish partner's landscape in the Cáceres province of Extremadura. The project aims to promote products that help the participating rural areas to conserve the characteristic features of their cultural landscape. The specific objective is to establish a scientific basis for the marketing of products from extensively cultivated cultural landscapes (e.g. cider/juices from Austria, ham from Spain, and apicultural products from Poland). This may include information about: environmental effects (biological diversity, appearance of the landscape, climate efficiency/carbon footprint); quality (effects on health, taste, food safety), production process (keeping of animals), the production chain (traceability) and marketability for the purpose of agri-tourism. Transnational activities involve the presentation of examples of 'best practice' during mutual excursions, joint conferences on site, teleconferences and possibly the establishment of a 'cultural landscape brand'. Featuring the parameters of a typical, verifiably healthy and regional product, such common brand shall demonstrate the importance of the preservation and the beneficial indirect returns of extensively cultivated cultural landscapes. While participating producers will obtain useful data about the economical and ecological value of their products, consumers will be provided with information about the health-promoting and flavour-related properties of their foods. 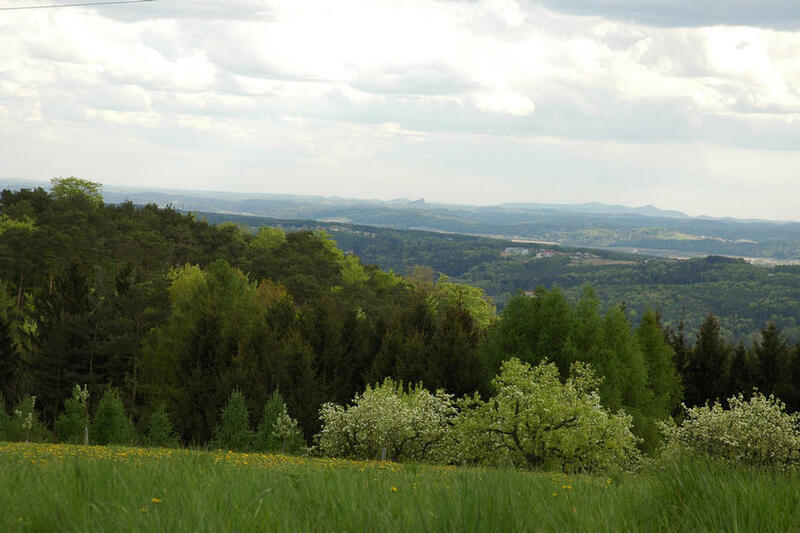 Marketing initiatives and product awards will also inform consumers about the ecological benefits of extensively farmed cultural landscapes. The transnational partnership expects that the transparent presentation of benefits will enable participating producers to sell at higher prices than competitors offering conventional products, thus allowing for an indirect, but significant contribution to the preservation of valuable habitats. TNC offered the possibility of socio-cultural exchange and produced unexpected approaches and perspectives for the purpose of innovation. However, the language barrier represented a challenge. As English is not spoken by all partners, the involvement of multiple languages required a solution for dealing with technical issues, definitions and question. The lead-partner therefore employs two persons fluent in Spanish and Polish. Oststeirisches Kernland (Styria, Austria), Cáceres province of Extremadura (Spain), Małopolskie region (Poland – TNC approval pending), Nyugat-Dunántúli Régió (TNC approval pending).